We will send you an email with this information. We will call you about your enquiry. We would like to send you information about our products and services from time to time by email, please tick if you are happy to receive these. Constructive Lending Limited (Reg No. 5713322), Sprint Loans Limited (Reg No. 2210068) and UK Mortgage Corporation Limited (Reg No. 2377467). All registered in England and Wales with registered offices at 7 St James Square, Manchester, M2 6XX. 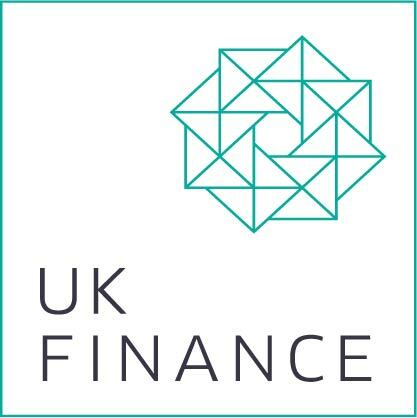 Affirmative Finance Limited is authorised and regulated by the Financial Conduct Authority. FCA registration number 314258.